This week the guys discuss the inaugural Keystone Comic Con. Plus the latest Marvel and DC news like the Captain Marvel trailer and Is Henry Cavil still Superman? Plus they review season 2 of Iron Fist. Finally they get a last minute news article that may reveal a lot about the future of the MCU. All this and more in the latest Super Hero Speak! Comic News Insider Episode 863 – CNI Sizzler! Comic News Insider: Episode 863 is now available for free download! Click on the link or get it through iTunes! Sponsored by Dynamic Forces. It’s a sizzling heatwave in NYC so everyone is staying home in their air conditioning. Jimmy gets friends Marta, Erica, Ashley and Emmy to send in their audio reviews. And frequent co-host Emily serves as news reader. Thanks to all! News includes: DC Universe will be a subscription streaming service that will include original content, A Halo TV series has gotten a 10 episode order at Showtime, CBS is releasing an official Star Trek-branded straight bourbon and more! Leave your iTunes comments! 5 stars and nothing but love! Also, get a hold of us! 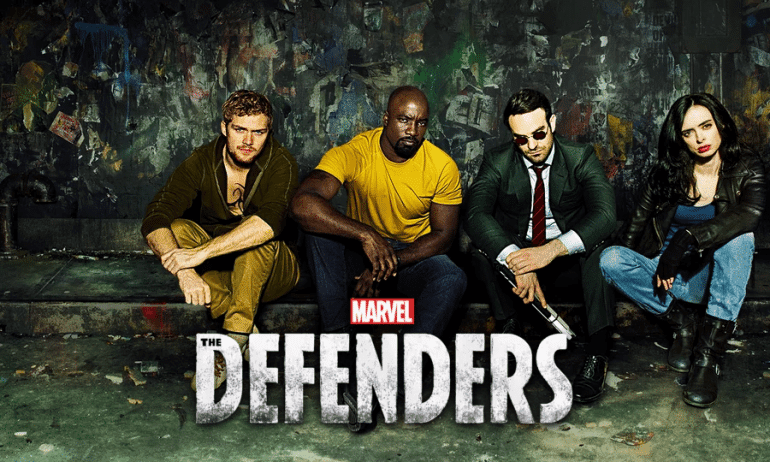 We talk about Marvel’s The Defenders on Netflix. We talk about the plot, the planning, the characters, and more. Our next episode will be Arc Reactions – 83 – Long Bow Hunters on October 1st. SPOILERS!!! SPOILERS!!! SPOILERS!!! SPOILERS!!! SPOILERS!! 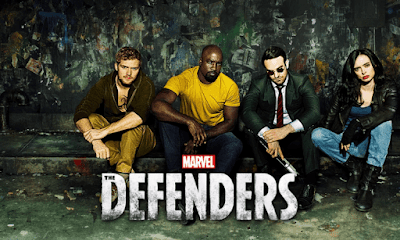 Dylan and John discuss the Netflix original series, Luke Cage from Marvel Entertainment. They talk about what the show did well, but also areas that they could have improved. Our next episode will be ARP – 63 – Rogue One (film) on December 18th. 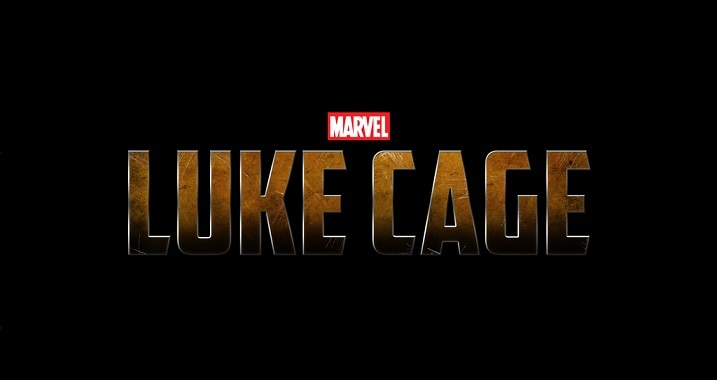 This week the guys review Marvel’s Luke Cage. Marvel’s latest Netflix series hits it out of the park again. So sit back and enjoy the guys journey into Harlem and talk Luke Cage, enjoy! Be warned thier are spoilers ahead. Super Podcasto Magnifico! Ep. #218: Force Friday! Deadpool vs Thanos! Plutona! Miracleman! On this podcast we talk about Diggle’s new helmet, the Arrow: Season 4 trailer and Force Friday. Then it’s on to comics with reviews of Plutona #1, Deadpool vs Thanos #1 and Miracleman #1. Everything old is new and reprinted. Listen in! What did you buy at Force Friday? Head over to our podcast Facebook page and let us know.